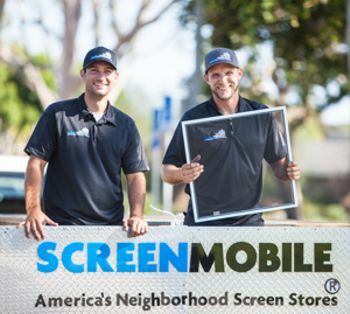 When you need new window screens, you may also need new screen frames. Window screen frames can be made from wood or aluminum. All window screen frames are cut to size on location at your home. We all know that wooden frames can be made to be more decorative and can be painted to match the color of your home, no matter what color you originally chose. Unfortunately wooden frames also require maintenance and are more expensive. You should repaint or stain your frames every few years to keep them in the best shape. Aluminum window screen frames are less expensive, require much less maintenance, and are more durable. They come painted in a variety of colors and can be made from varying weights of aluminum. 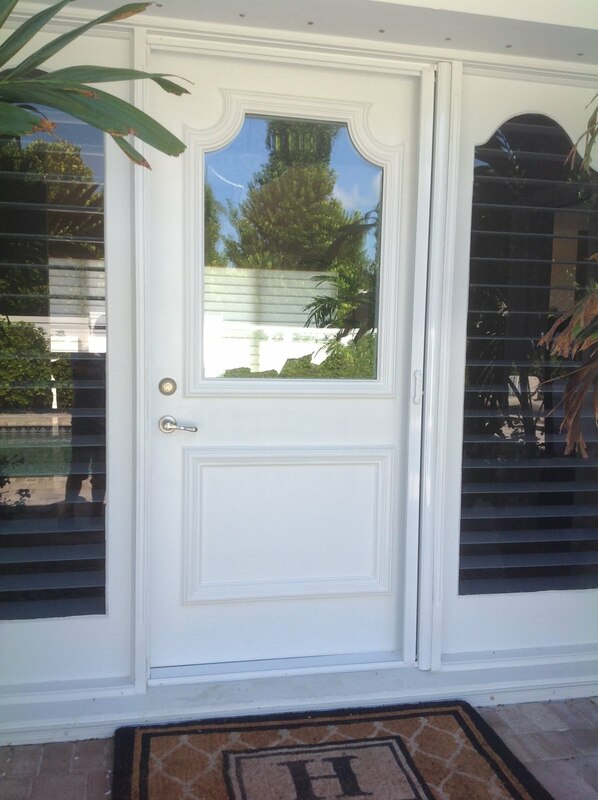 The lightweight 3/4″ frame is typically used in conjunction with lighter weight materials such as pet screen, fiberglass screen, aluminum screen, and no-see-um screen. A heavier gauge screen frame available for applications such as Solar Screens and very large screens. They enable you to have larger and heavier screens without the eyesore of a crossbar that is certain to distract from your view of the beautiful outdoors. 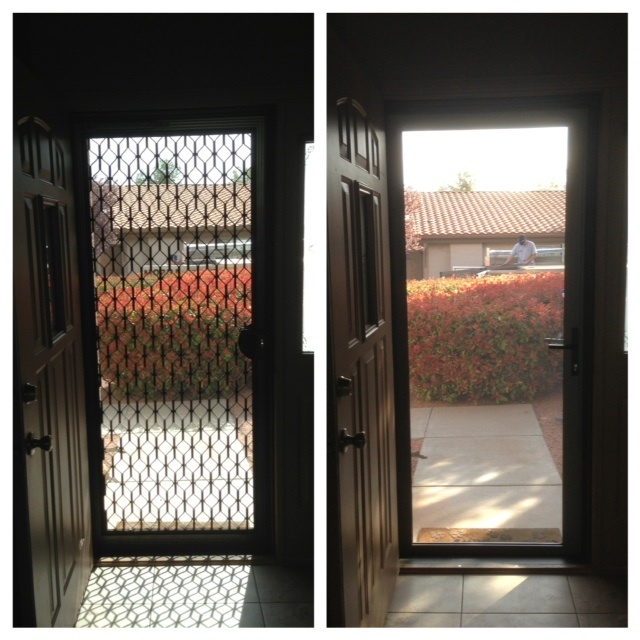 A heavier gauge screen frame is also frequently used in outdoor applications. 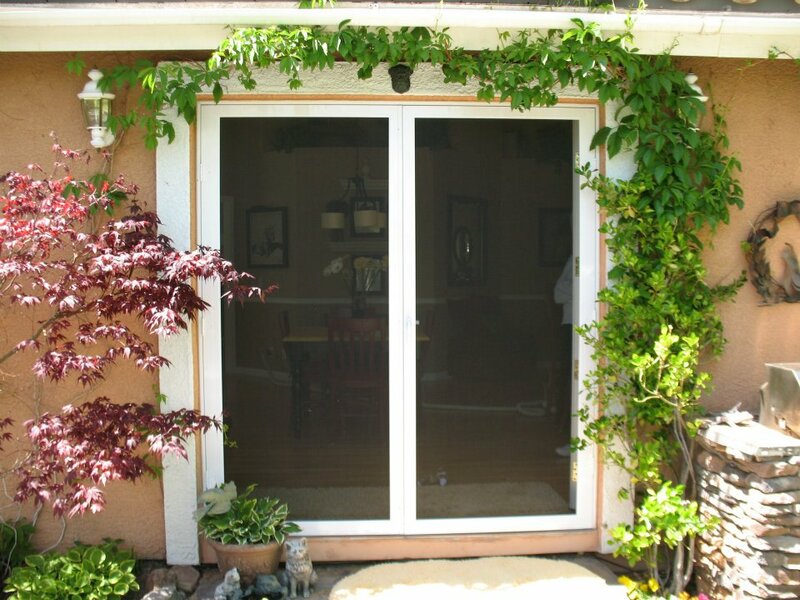 You might want to use a heavier aluminum screen frame on applications such as your Porch or Patio. When you are considering replacing your window screen frames, consult your local Screenmobile franchise. 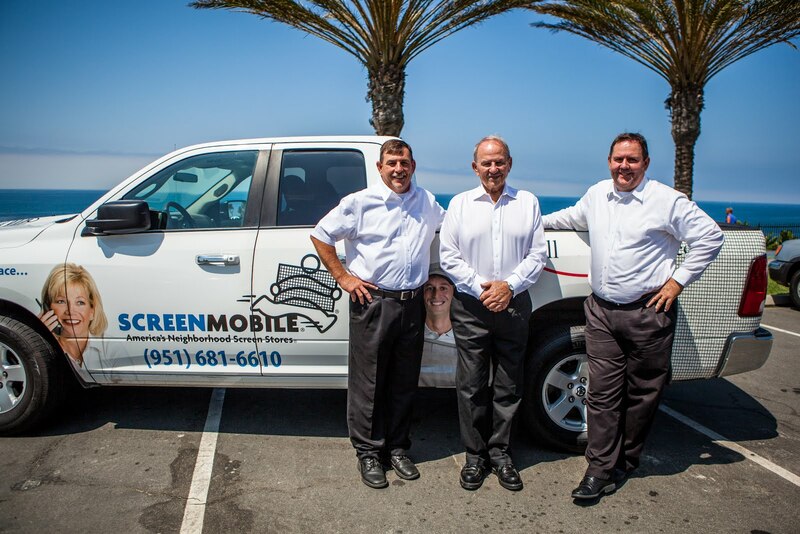 Being screen replacement professionals, they can quickly and accurately assess your needs and desires to let you know exactly what would be best for your home.